Expedition to the Djibouti still almost untouched by tourism. 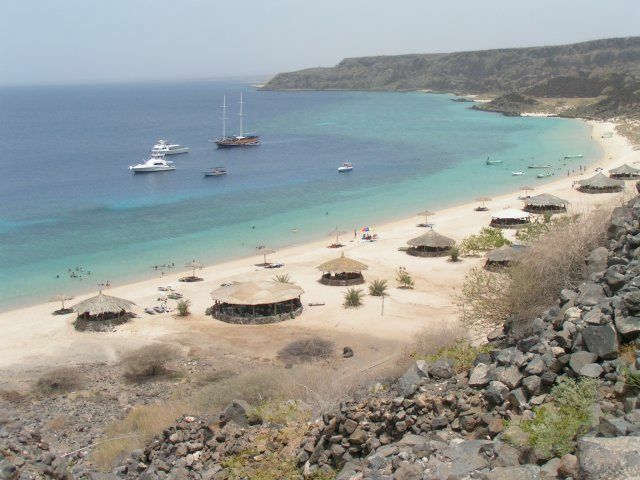 Despite its small size, the Republic of Djibouti has an enormous variety to offer. Here contrasts clash in a fascinating way. There is dessert- and lake landscapes, mountains and plains, volcanos, rivers and last but not least pristine white sand beaches. We start this tour in the Ethiopian Highlands and after the town of Bati turn towards East into the hot savanna. 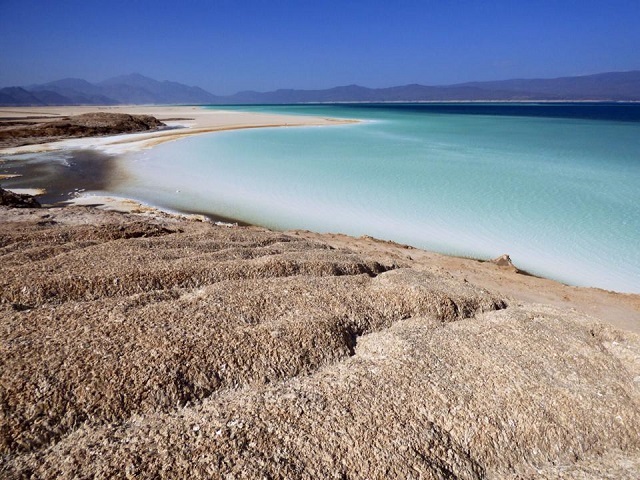 We cross the border into Djibouti at Gelafi and then visit the surreal landscapes around Lake Assal, the lowest point on the African Continent, and the abstract limestone chimneys at Lake Abbe. After hot days in the desert, we relax at the pristine white sand beaches at the Gulf of Djibouti with a good chance to encounter whale sharks, which gather here every year between October and February. On our way from Djibouti back to Addis Ababa, we cross Eastern Ethiopia, where such highlights as the fascinating holy city of Harar or the Awash National Park await us. Early in the morning, we start our drive to Dessie (approx. 8h). We will make a stop at the Senbete market (Sundays only). 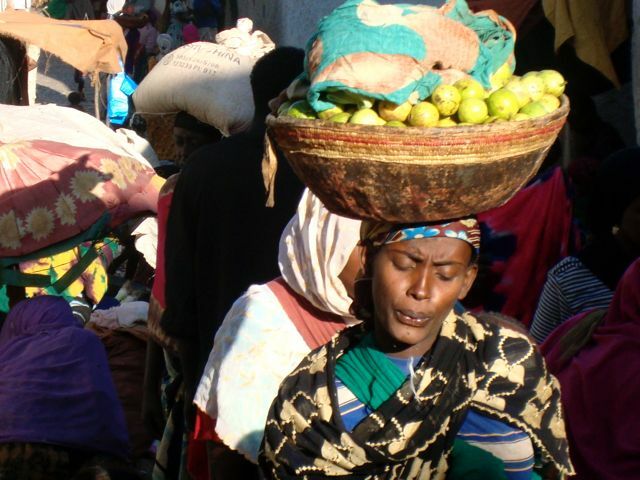 The market is frequented by different ethnic groups such as Oromo, Afar and Amhara and is one of the most authentic and colourful markets in Ethiopia. 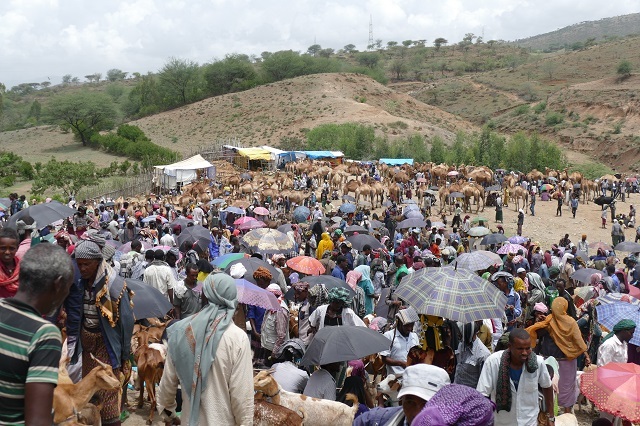 It also has a dedicated area for the trade of livestock, particularly camels, cattle and donkeys. In the late afternoon, we will arrive in Dessie, where we will spend the night. After breakfast, we drive to Bati and visit the second largest market in Ethiopia (after the Mercato in Addis Ababa). Like Senbete market Bati is frequented by several ethnic groups, turning it into an extremely colourful place. The market is huge and chaotic and covers a hillside. 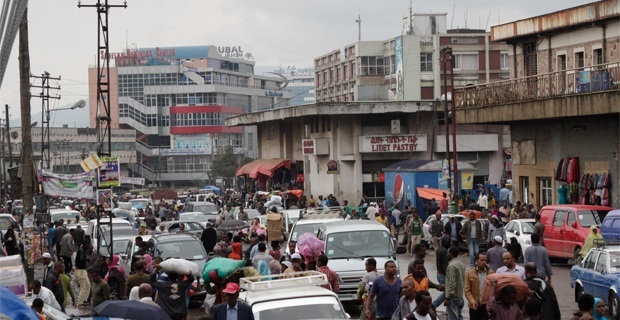 Bati is with no doubt among the most interesting markets in whole Africa. After Bati we soon leave the highlands as the road winds down towards East into the hot savanna. The thermometer quickly climbs above 30 degrees. In the late afternoon, we will reach Semera. We drive from Semera to Gelafi, where we will cross the border into Djibouti. After we have completed customs formalities, we will recruit our navigator in Dikhil for the off-road track through the desert until we will reach Lake Abbe. The distance to be covered until Lake Abbe is 160 km, 70 km of which are off-road. 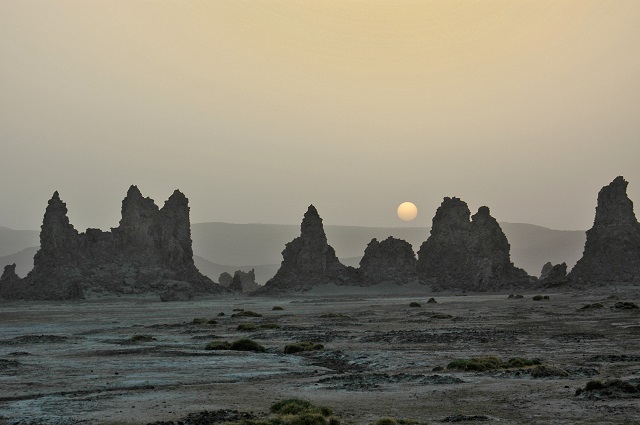 We will enjoy a spectacular sunset over the surreal landscape around Lake Abbe formed by the elevation of countless lime stone chimneys. Early in the morning we will have a short trek through the limestone chimneys around Lake Abbe. With a little luck, we will also encounter huge flocks of flamingos. We then continue to Lake Assal (110 km), one of the saltiest lakes on earth and also the lowest point on the African Continent (-153m). We will enjoy a fantastic bath in Africa’s “Dead Sea”. We have 45 km of good paved road ahead until we reach the small coastal town of Tadjoura at the Gulf of Djibouti. Today we relax the whole day on the pristine “White Beach” near Tadjoura. Well-deserved after the hot days in the dessert. We will spend the night in a basic guest house on the beach. We drive along the idyllic Gulf of Djibouti until reaching Djibouti City. 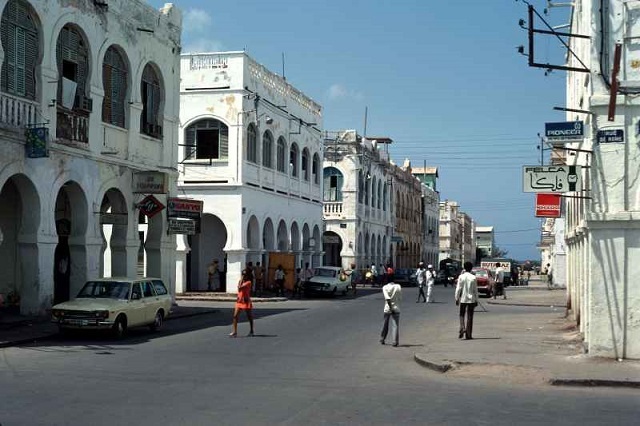 We visit Djibouti City and its interesting market. We will also arrange our boat trip for the next day to swim with the whale sharks. Certainly, another incredible highlight of this trip. Today is fully dedicated to these huge and gentle inhabitants of the sea. We embark on a boat trip from Djibouti and have a good chance to swim and snorkel with these stunning creatures. A truly unforgettable experience. We depart early in the morning from Djibouti City and cross the Grand Barra plains until reaching the Ethiopian border in Dewele. 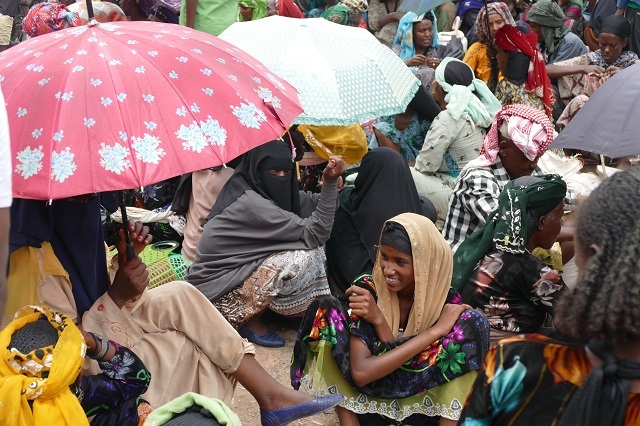 Back in Ethiopia, we continue to Dire Dawa, where we will spend the night. Total driving time will be approx. 8 hours. Driving from Dire Dawa to Harar will take us less than 1 hour. We then start our discovery of the 16th century walled city of Harar, the fourth most important city in the Islamic World and a UNESCO world heritage site. It feels as if time has stood still here. We will visit the home of Arthur Rimbaud, renowned French poet who lived in Harar, the National and Harari museums; the house of Ras Mekonnen (the father of Haile Selassie); traditional Harari homes and many more interesting places. 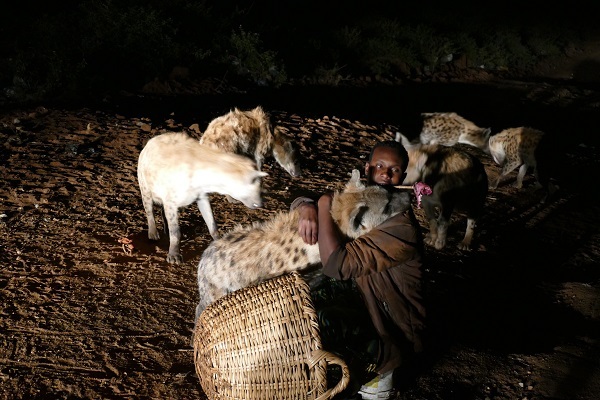 In the evening we will see the “Hyena Man” feeding the hyenas that gather nightly in the town. 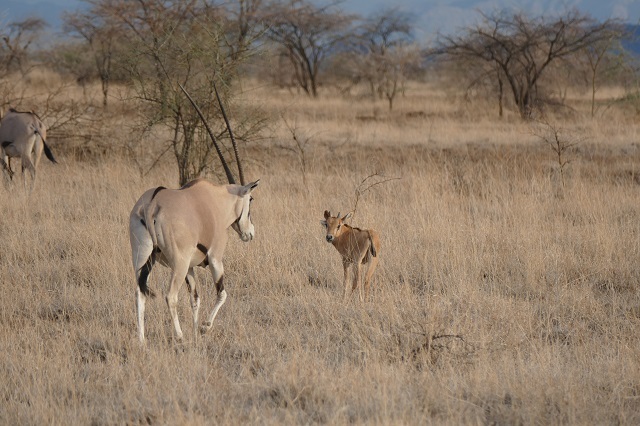 With a little courage, you may of course also feed the hyenas yourself. One more incredible experience on this trip! A day room in Addis Ababa is reserved for you. In the evening you will be invited to a memorable farewell dinner in one of Addis Ababa’s traditional restaurants with cultural songs, dances and traditional food and drinks. You will then be transferred to Bole International Airport or, if you continue your stay in Ethiopia, to your reserved hotel.